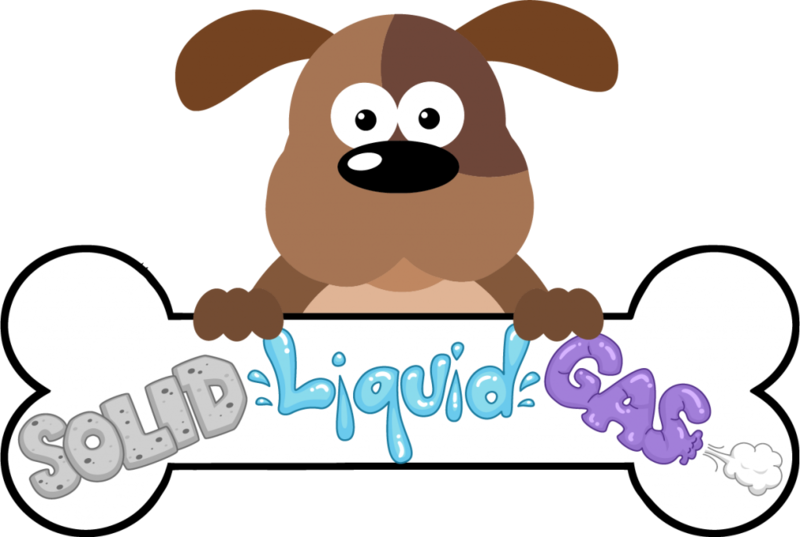 These math and science activities will have your students exploring time and matter while enjoying a cute puppy theme. 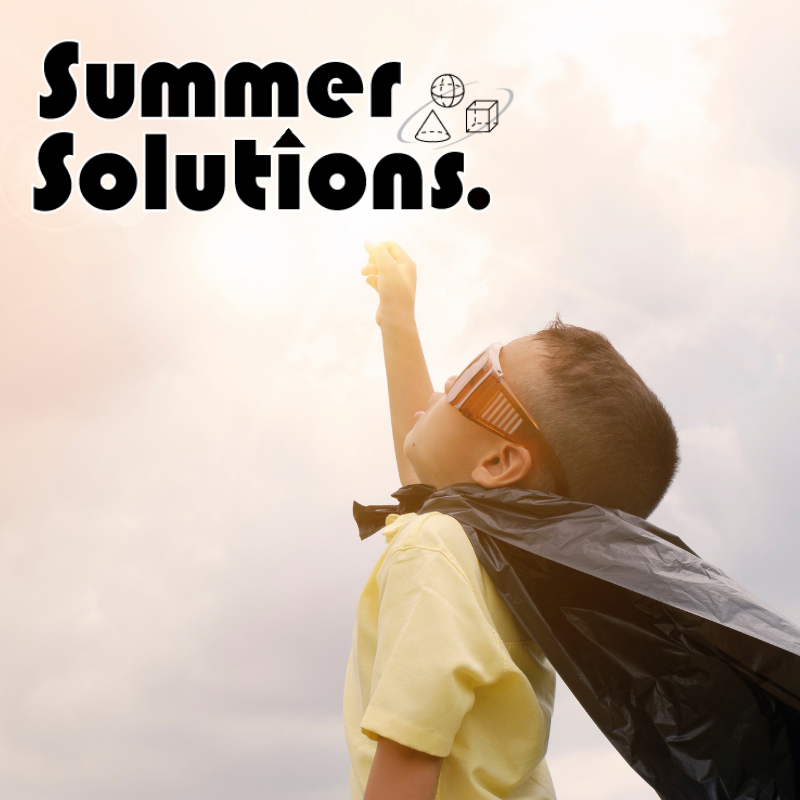 These are extensions to the lessons found in our 2nd grade Simple Solutions Common Core Math and Science books that schools across the country are using. Keep an eye out for our next blog in which we take the same theme and use it in a second grade ELA lesson. This worksheet is based on Common Core State Standard 2.MD.7. Students will practice telling time from analog clocks to the nearest five minutes. 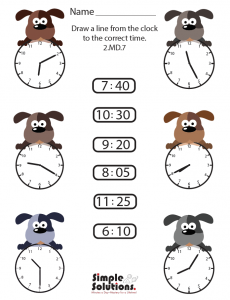 This exercise prompts students to match the times on the analog clocks to the times on the digital clocks by drawing a line to connect them. This standard is practiced in our Simple Solutions Grade 2 Common Core Math books. 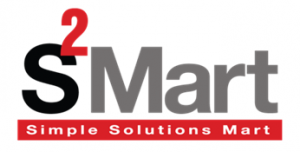 Teachers who do not use our Simple Solutions books can find more activities and math resources at the Simple Solutions Mart. Common Core Unwrapped allows teachers and parents to understand and practice specific standards. Worksheet Generator provides teachers the opportunity to create customized worksheets for the standard mentioned above or other math standards that they are teaching. 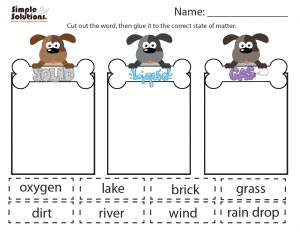 Continuing with the puppy theme, this worksheet will have students sorting different types of matter. Students will cut out given words and decide if those words represent solids, liquids, or gases. Once they have sorted the words, they can attach them to the paper with glue or tape. This can be used when teaching NextGen Science standards 2-PS1-1, 2-PS1-2, 2-PS1-3, and 2-PS1-4. Simple Solutions 2nd Grade Science focuses on this material in detail in Lessons #37 – 41 and will revisit it throughout the series so that students never forget states of matter.